What can be said of cosmic and deep space focused dark ambient music in 2016 that has not been said before? Clearly such a style and sound has generated a huge volume of material over recent decades and continues to do so given it is now an effective micro–scene within the broader post-industrial underground. Yet for such music to ultimately work, it is about capturing a particular essence which elevates the music from bland background music to a level which can be fully engaging and hold interest throughout. In this context Loki Foundation have been at the forefront of such a style and sound and continue to release leading examples of galactic soundscapes and droning dark ambience, where the new releases from Phelios and Ionosphere constitutes some of the strongest material of this type. 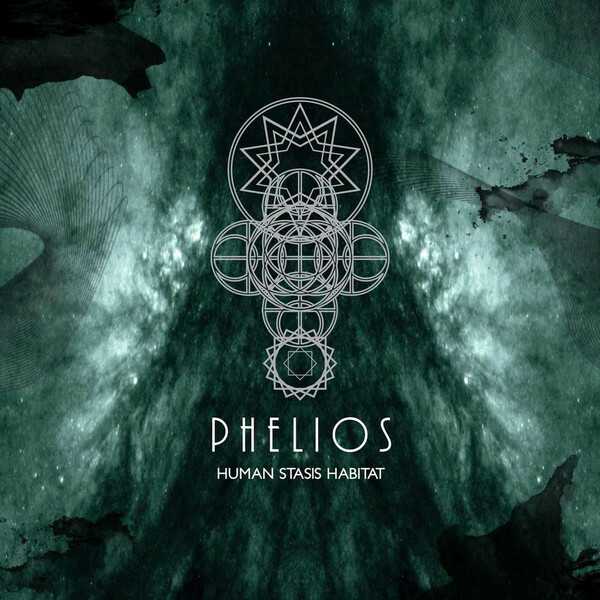 Up first is the new album ‘Human Stasis Habitat’ from Phelios, which is 3 years on from the ‘Gates of Atlantis’ album on Malignant Records (reviewed here). With 7 tracks spanning 49 minutes, sonically speaking and despite having a ‘cold deep space void’ focus, this new recording engenders a warmer and enveloping tone overall. Apart from its slow morphing soundscapes, there are particular movements where buried melodious and rhythmic bass tones surface, such as found on ‘Light Curve Wave’. Likewise ‘Spectral Momentum’ has a sacral tone generated through its distant like bell toll and sub-bass melodies and choir-esque textures, while the concluding track ‘Eye of Terror’ showcases a slow booming ritual pulse and deep fog horns as a call to oblivion. The packaging and presentation is also perfectly suited, with images of cosmic clouds and completes geometrical shapes spanning a 6 panel digi-sleeve. 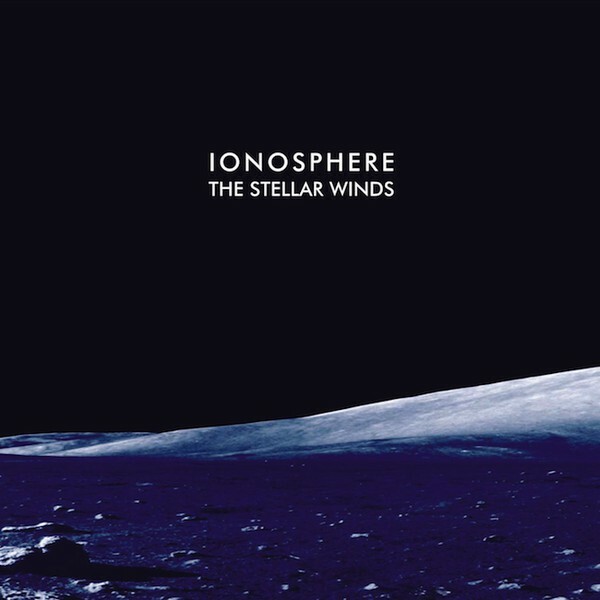 Moving on to ‘The Stellar Winds’ from Ionosphere, this is not a new album, rather a re-release of their second album from 2007, released in a limited run on CDR via Avatar Records. For this new edition the album has been remastered and includes two additional tracks. Although being in a similar sonic world, Ionosphere’s sound on this album is a much colder is tone and is mechanically tinged its sound and construction. Based predominantly on layered loops, the 13 interlinking tracks (45 minute play time), are constructed with elevating intensity, where swelling drones and muted radiating sub-orchestral melodies form the backbone off which a range of atonal minimalist metallic clatter and fragments of mechanical churn are hung. Vocalisations are also sporadically used, but these are rendered indecipherable as garbled radio chatter. Noting that the varying sonic elements are drenched in reverb and echo, it facilitates suitable cavernous depth, where although the sound is on first impressions quite minimalist, on closer listening is unassumingly varied and complex. Whilst not deviating substantially in form one of the additional track on offer ‘The Atom Abundance’ does manage to stand out from the rest due its far more driving and forceful tone. Although both Phelios and Ionosphere have their basis in the same genre traits, both of these albums carve their own sound and particular niche, and are both masterfully atmospheric in their individualistic sound. Through these releases Loki Foundation again demonstrate why they are still a leading label for this particular style and sound. 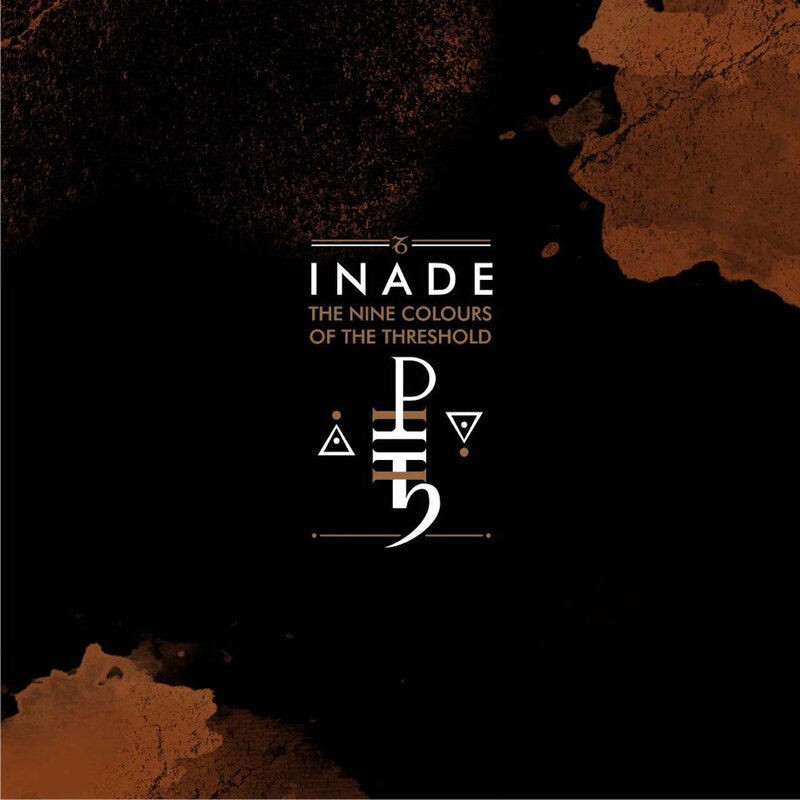 As is the case with the publication of any new release from Inade this is usually reason enough to celebrate, however with reference to the album’s title it is indicative of being the first in a series of archival material. So given that subsequent releases are slated in the ‘Audio Mythology’ series, clearly this is additional reason to celebrate. Regarding ‘Audio Mythology One’, the album consists of eight tracks derived from 2001-2012, with the liner notes revealing that four tracks were released on various compilations, whilst the remaining four were previously unreleased until now. It also seems that tracks have been further mixed, edited and in some cases reworked in bringing these tracks to fruition for this release. Noting the span of years in which these tracks are derived it is appropriate to reflect on Inade’s modus operandi over their 21 year history. Upon such refection an evident characteristic has been Inade’s inclusion on a significant number of compilations, where submitted tracks have formed important parts of their sonic puzzle and vital stepping stones in the evolution of their music. Ultimately this tells volumes of the commitment of Inade to their craft and is a far cry the attitude of many acts that seem comfortable with using compilations to off load second rate tracks. Thus based on the above circumstances ‘Audio Mythology One’ contains fantastic material and through the further editing, mixing and mastering comes across as a release that is as strong as any of their main ‘official’ albums. Referencing its scope and style, the collection of tracks which makes up ‘Audio Mythology One’ are very much rooted in the later era of the group and the sound of what Inade do best. That is esoteric mysticism set to sound – emanations from the void which intertwine deep space cosmic tones with otherworldly and occasional orchestral elements. Yet on a more bland descriptive level this can be defined as experimental music which combines aspects of abstract modern classical music with more traditional dark ambient material. Variously the tracks are meticulously composed with sonic elements including: slow wailing of ceremonial horns, deep ritualistic percussive beats, melancholic orchestral elements (strings/ brass), multi-layered and interweaving drones, echoed and abstract metallic/ crystalline/ shimmering sonic textures, disembodied vocals and well-placed dialogue samples to flesh out thematic context. Across the span of their career Inade have managed to reach spiralling heights through the refinement of the compositional skills and in the process have created a multi-dimensional aural world. Their status is clearly evidenced by their ability to effortlessly evoke archaic and universal vistas of a monolithic scale, which effectively elevates the listener out of a limited human scale perspective. As an overall experience ‘Audio Mythology One’ is exceedingly masterful – transcendent even – and in many ways trying to describe the album merely in context of the sum it its parts does not do it adequate justice. Ultimately Inade’s ‘sonic sculptures’ need to be experienced via full audio immersion (…noting that ‘Audio Mythology One’ has been released in limited edition of 300 vinyl LP/ CD set and unlimited CD for such purposes). Without a doubt ‘Audio Mythology One’ is far more than a mere stop gap release and is another welcome addition to Inade’s discography.